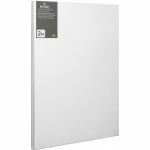 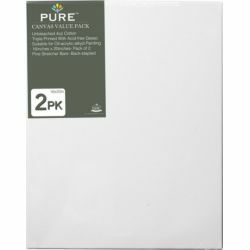 Perfect for students or working artists, this set of black canvases provides great quality at a great value. Each 100% cotton duck canvas is triple black gessoed and is archival and acid free with a medium surface. 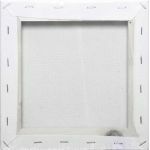 Ideal for acrylic or oil painting, each canvas is stretched and back stapled to a 5/8" kiln-dried wooden frame.